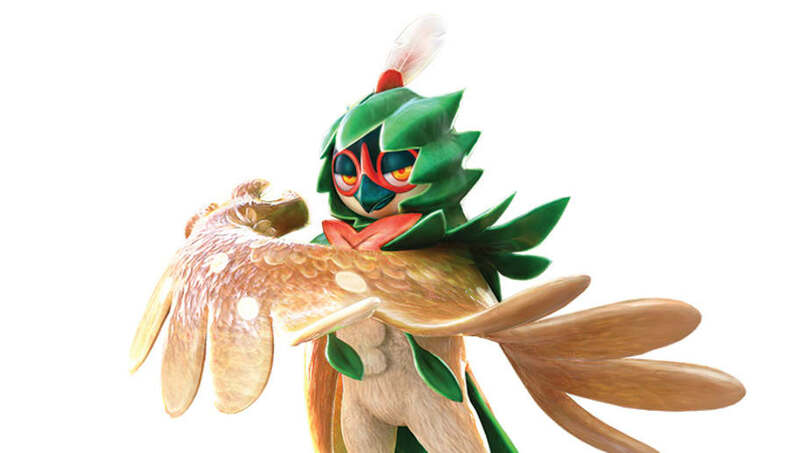 Decidueye nearly appeared in Super Smash Bros Ultimate instead of Incineroar, according to an interview with the game's director Masahiro Sakurai in Japanese magazine Nintendo Dream. Per Eurogamer, Sakurai told Nintendo Dream Decidueye lasted to the final round of new Pokemon additions, but ultimately lost the spot to Incineroar. Sakurai went on to explain why certain other characters were included excluded. Characters from Xenoblade 2 and Arms, two fairly major Nintendo Switch releases, were left out because the game's roster had to be finalized before the two games released. On the other hand, Simon and Richter Belmont, Ridley, and King K. Rool made the cut based on their performances in the Smash 4 ballot polling players on which characters they wanted as DLC in that game. Sakurai and the development team chose Piranha Plant to inject more villains into the lineup, as a game full of heroes would have lacked dynamism.